Obviously the answer to that question is more money and more time (generally speaking about life :D). Needless to say I need more time but what running gear do I need? On Saturday, a few ladies in the group were talking about gear. A lot of runners own fuel belts and camelbak backpacks. A few of have GPS/split time watches. Sadly, all of that costs money. A lot of money. 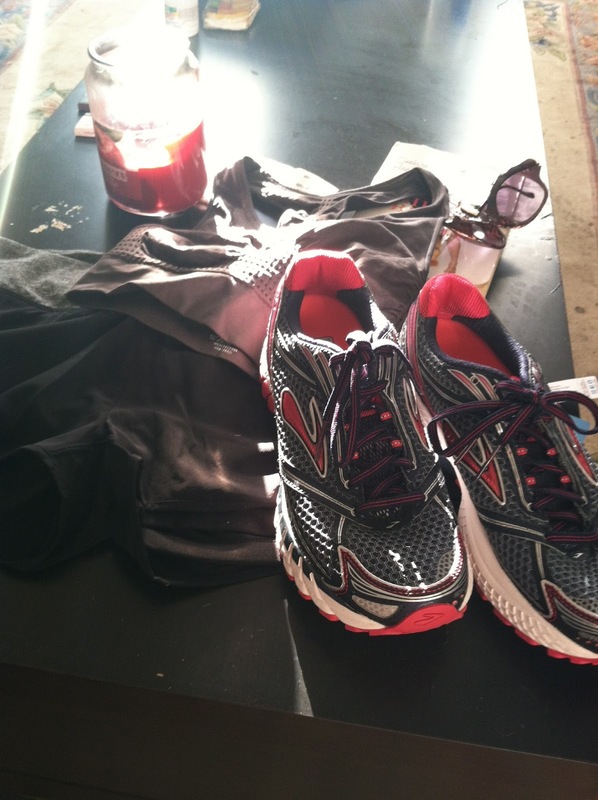 My new gear: Brooks Ghost 6, new running spandex/shorts and sports bra! Is there something I should be investing in? I want to know about these watches and the better fuel/hydration gear. Is it worth the money? What can I get for cheap? Sadly unless it’s a race, I don’t time myself. I actually don’t even wear a watch – purely relying on my work phone, cell, etc to tell me the time. I should probably start timing myself for these long marathon runs, right? At somepoint you will probably need to carry water or at least make sure you have access to water on your long runs. You can carry a simple plastic water bottle if you are comfortable with that. If you want something more, check out the climb, a website where you can find discounted gear. 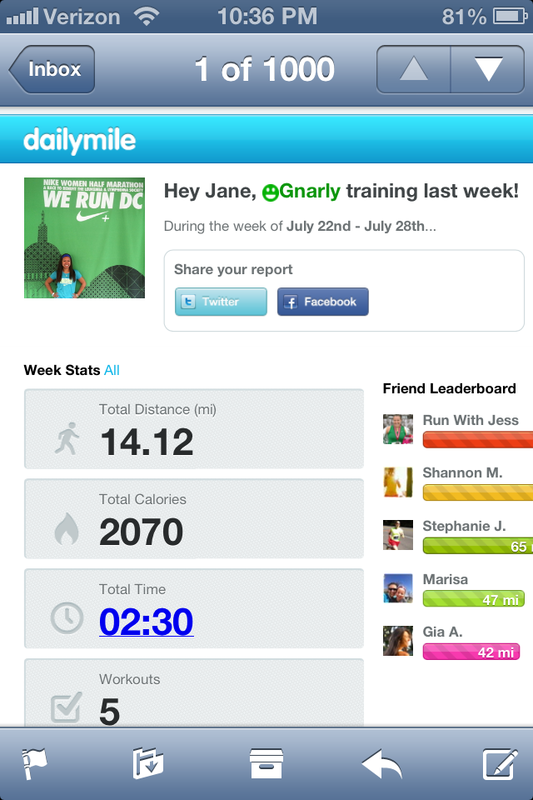 There are lots of free apps you can download to measure your distance and time, so a GPS isn't a must. Good job with training!